such terms and conditions if and to the extent they are inconsistent. E-Ticket means a ticket supplied to the purchaser by e-mail as a unique code number to be used for access to the date or dates. Online payment on this website is through Worldpay, part of the Royal Bank of Scotland Group, using its service payment scheme. Full payment is required in advance unless an installment payment option is being offered. Ticket validations for installment option tickets will be issued as payment made. 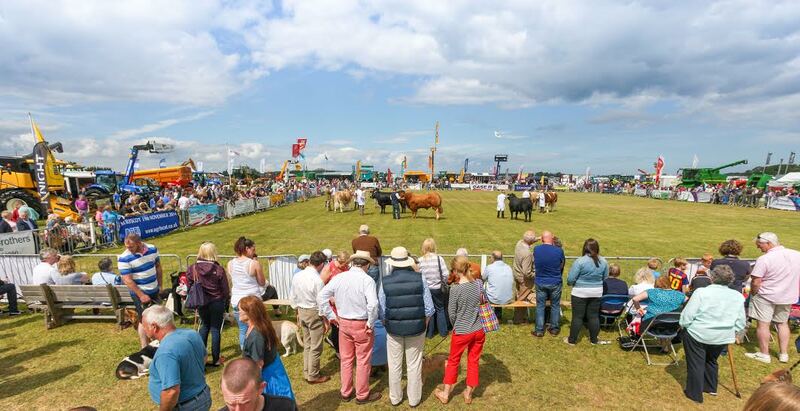 no contract has been formed at any stage up to the point when your payment details are authorised and your order is accepted by the issue of a ticket. sales outlets. 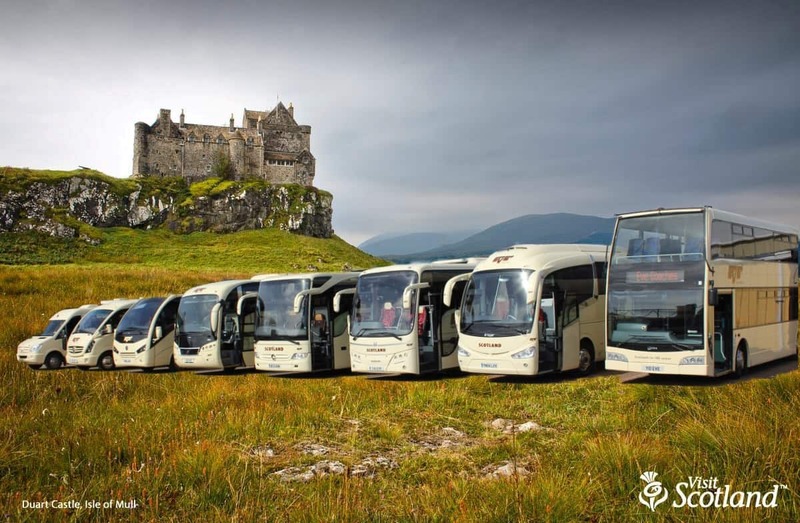 Your inquiry provides us only with limited information and therefore no guarantee can be given that the ticket sold by this site is the most suitable for your purposes. 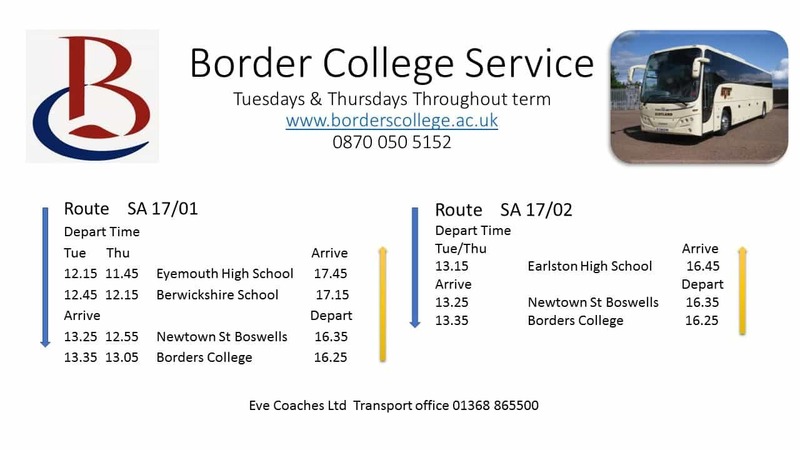 If you require assistance or further information on other fares available or the most appropriate ticket for you, please contact us on the phone number on the website. 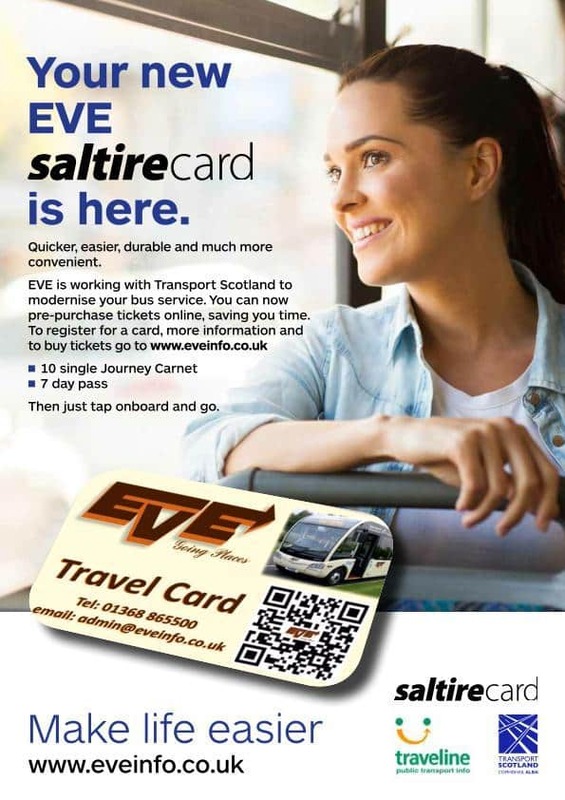 photo card and ticket must be shown by the user when boarding, passengers failing to produce a current valid ticket must pay the appropriate fare and claims for refunds in such cases will not be allowed. Tickets are valid for the period shown on the ticket only. Out of date and invalid tickets will also be confiscated. 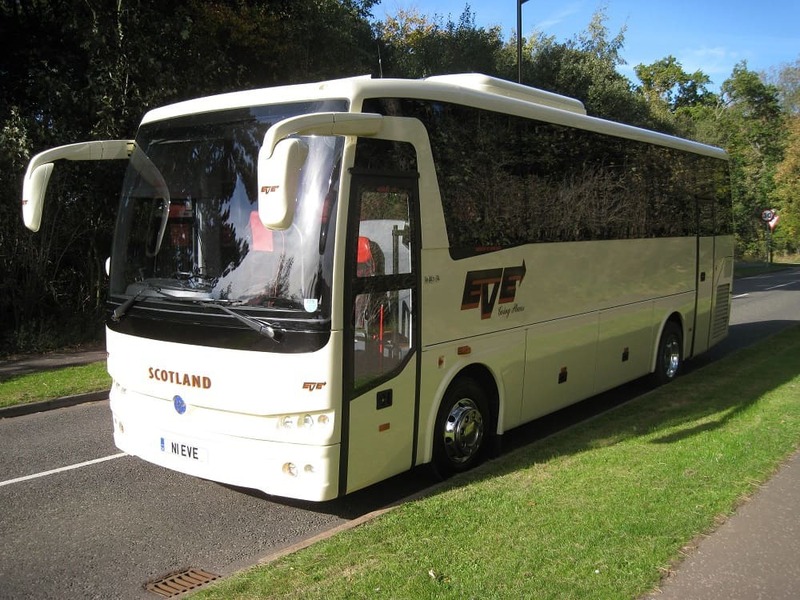 The travel cards remain the property of Eve Coaches Ltd and will also be confiscated if presented with an invalid ticket. 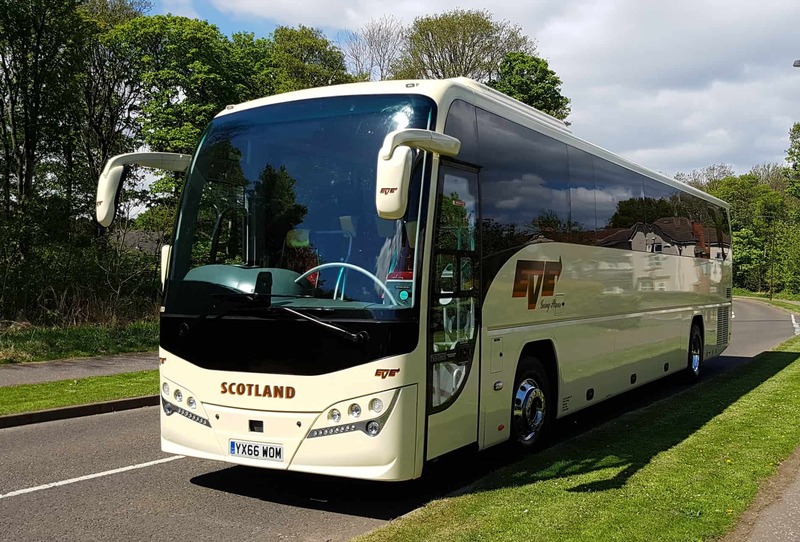 Claims for refunds or extension in the case of reduced or depleted services will not be allowed unless Eve Coaches Ltd unilaterally fails to provide a published service. Tickets do not confer any priority over other passengers. Tickets are sent either by first class post at no extra charge or recorded delivery at the customer’s expense. You must check your tickets details are correct on receipt of your tickets and if incorrect in any way, please contact the helpline number on the letter included with your tickets quoting your order number. You have the right to cancel any purchase made on this site within seven working days of placing the order using the contact us section of the website or by e-mailing us at admin@eveinfo.co.uk and quoting your order no. 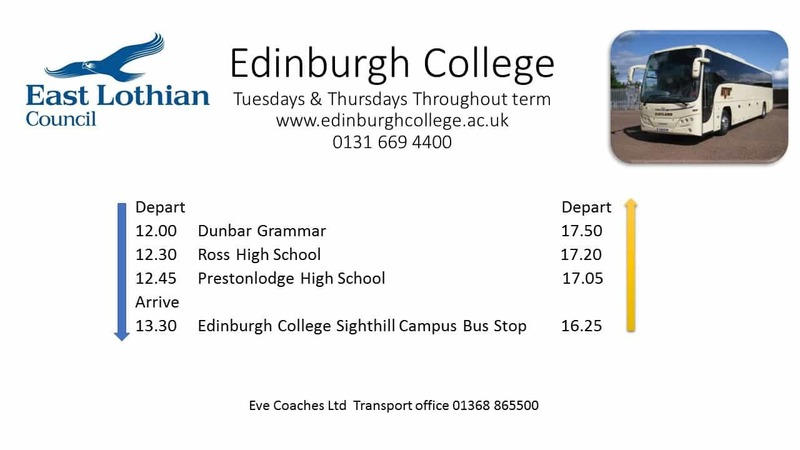 If you subsequently receive a ticket you should immediately write by first class post to Eve Coaches Ltd, Spott Road, Dunbar East Lothian EH42 1RS with the same details enclosing the unused ticket. It is your responsibility to return ticket at your own expense. On notice of cancellation, if we have not already dispatched your ticket we will refund all money already paid. If we have already dispatched your ticket, we will await receipt of the tickets to us and provide a refund within 30 days of receipt of the returned ticket. If the ticket has already commenced its validity period, the refund made will be in accordance with our refunds policy. 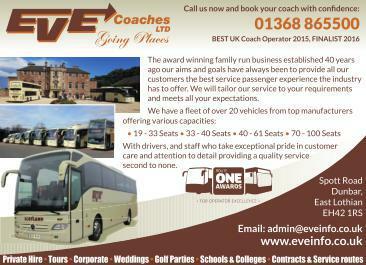 Eve Coaches reserve the right to cancel any tickets which have been made in any fraudulent manner. Refunds of tickets made during the validity period will be considered by written request. If allowed the refund will be made pro rata to the total money received against the number of days validity left on the ticket (on the day we receive ticket for surrender) less an administrative charge.